This villa has 3 master bedrooms. And there are 4 normal bedrooms. There are maids room and laundry room. This villa is in a compound. And you can also have rooftop here. There are 2 closed living room and 1 closed kitchen with built in cabinets. There are 6 bathrooms in this villa. And you can also have spacious car parking in here, This is a well maintained and nice villa, indeed. 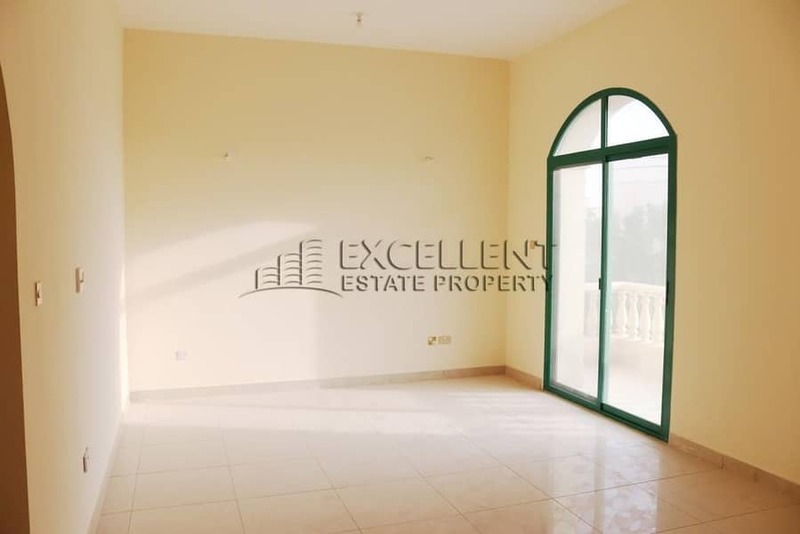 The villa is for 120,000 AED a year for 2 payments. There are 5% for the security deposit and 5% for the agency fee on the first rental amount. EXCELLENT ESTATE PROPERTY is a multi-office, boutique real estate agency founded by Ahmed Tawfik in 2014. With our unique contemporary style and total passion for connecting people with property, we aspire to provide the ultimate real estate experience for today's modern consumer. We are not confined by traditional real estate boundaries when it comes to buying, selling, and renting or asset management, instead we are always finding new and innovative ways to satisfy our clients' needs and be at the forefront of the Abu Dhabi property mark.